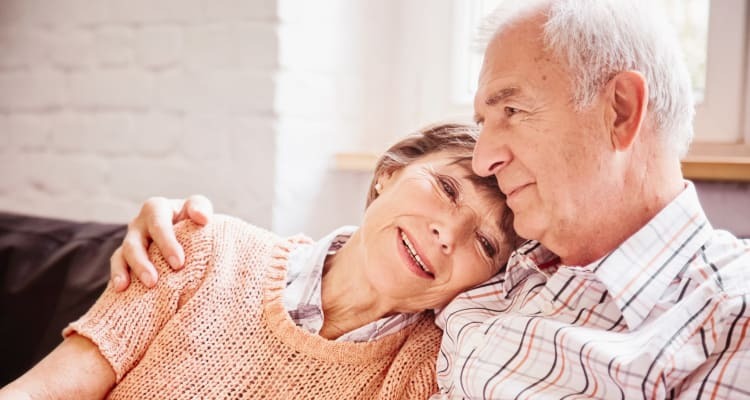 Ridge Care communities feature our specialized Horizons memory care program, which is designed to provide customized care for seniors living with Alzheimer’s and other dementias. Horizons residents live in a secure area within the larger Ridge Care at Hampstead community, with a homelike environment and private courtyard and walking paths. There is a higher caregiver-to-resident ratio at Horizons, and all caregivers have received expert training in order to provide the best possible living quality for memory care residents. We provide friendly and courteous around-the-clock staff and personalized care plans that promote resident interaction and support. Horizons features an on-site Social Director, committed to planning and hosting gatherings, events, and social activities specifically designed for seniors with memory loss. Horizons understands that Alzheimer’s and dementia affect both short and long-term memory and we strive to create enjoyable moments for successful days. Speak to a helpful member of our team today for more information about homes for seniors with memory care in southeastern, North Carolina.